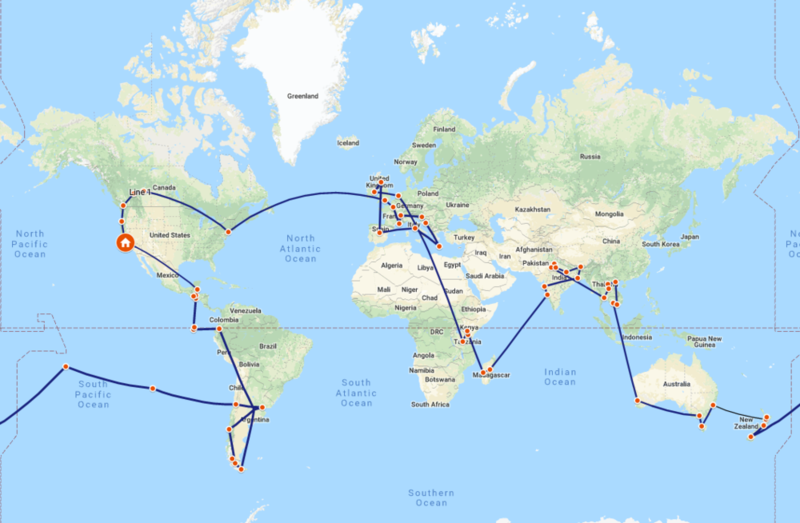 All of Betsy’s travel blogs for this round-the-world trip are posted below, by region, following the direction in the map above. Just click on the photo of the blog you want to read. She also wrote about her travels in her column “Earth Matters,” for the Santa Cruz Sentinel. which you can link to from her travel blogs, or find in the side bar on the left, under “News Articles.